Thank you ladies for this fantastic interview. I really enjoyed it so much. I'm reading this book for review right now and it's really good! 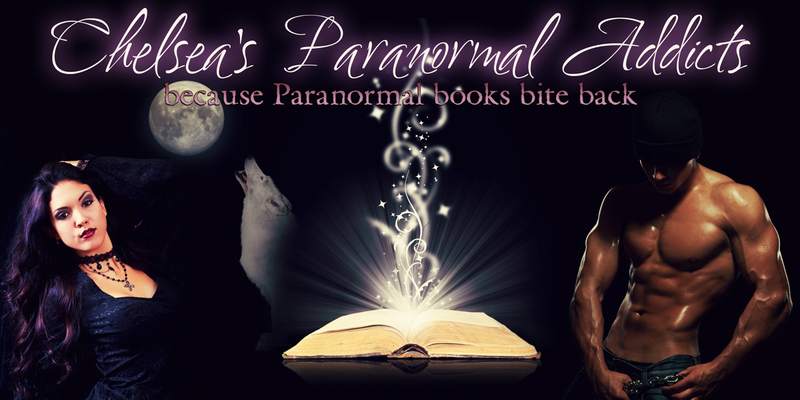 I would recommend anyone who wants a dose of witchy paranormal erotica to read it.